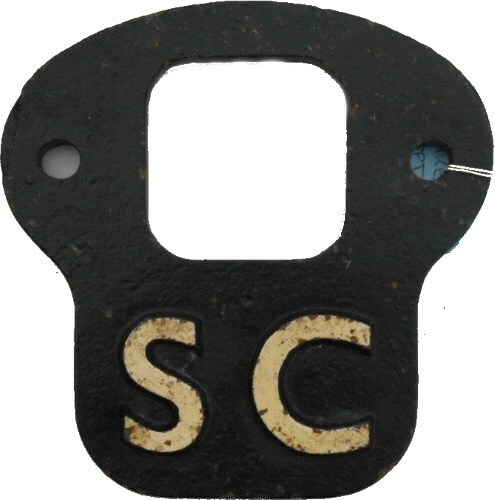 Lot 20 C/I Steam Loco Self-Cleaning Plate. "SC". Ex Loco condition.